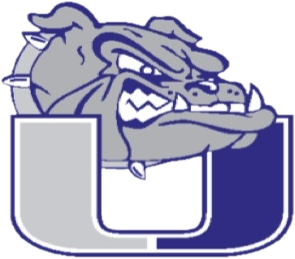 After three hot and grueling days at the 2016 State Track and Field meet, University’s Lady Bulldogs finished 5th in the 3a classification. The team finished 3 1/2 points out of 4th with a team score of 47 points. The Lady Bulldogs were paced with stellar third day performances by Delaney Morrow, Autumn Moya, Belle Whyrick, and the relays. 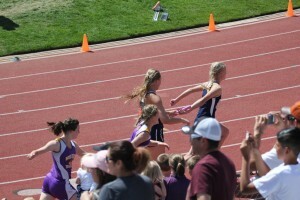 Delaney finished 2nd in the 100m dash with a time of 13.03 into a 3.4 meter per second head wind. She followed that with a 3rd place finish in the 200m dash with a time of 26.21. 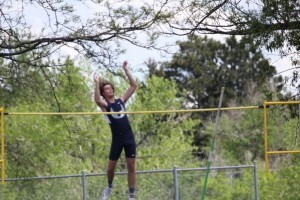 Autumn Moya shocked the long jump field by posting a leap of 16′ 8.75″ to take 2nd. 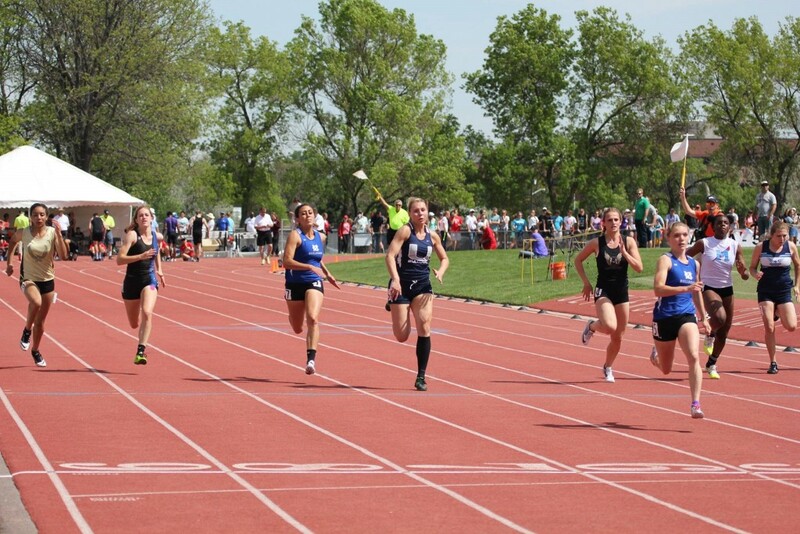 Autumn came into the competition with the 16th ranked jump in the state. 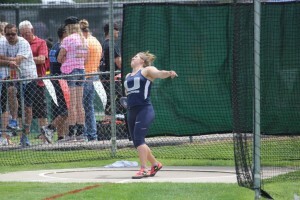 Belle Whyrick finished her amazing high school career with a 5th place finish in the shot put. 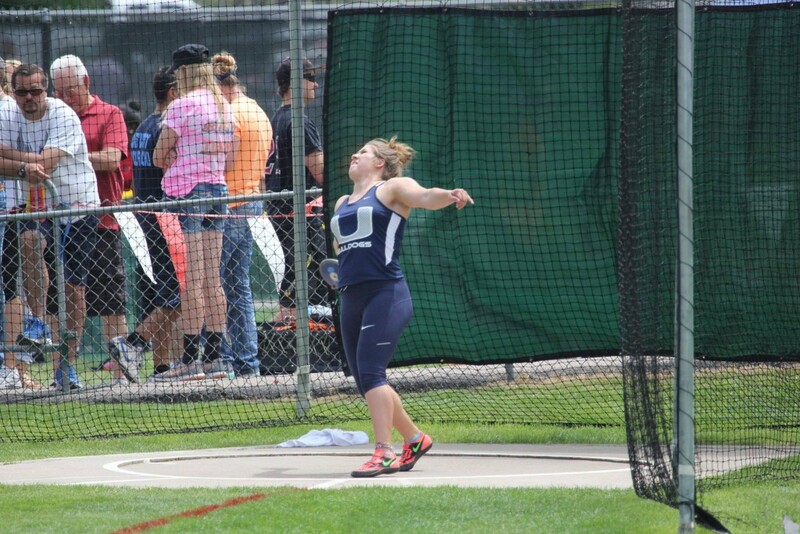 Belle’s best throw was 37′ 7″. 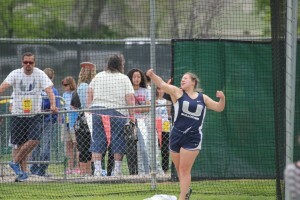 She also placed 7th in the discus on Friday. 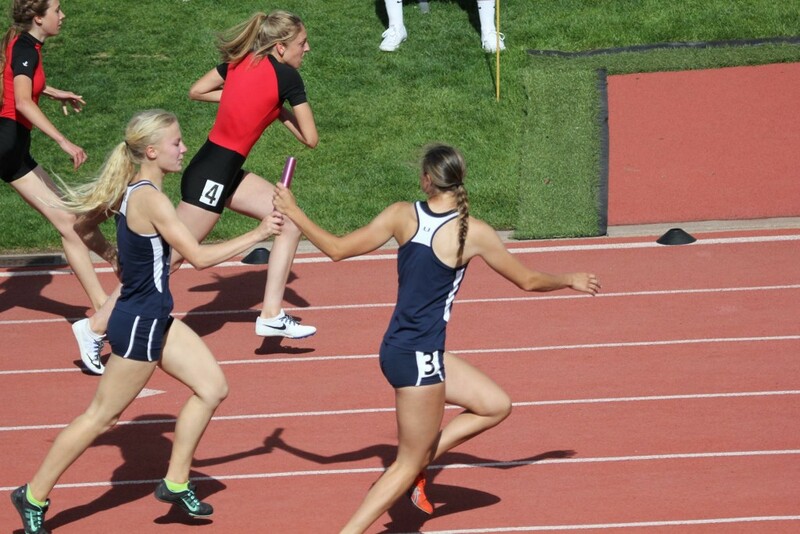 The girls 400m relay team of Autum Moya,Delaney Morrow, Kelly Ditter, and McKayla Bauer finished 5th with a time of 51.14. 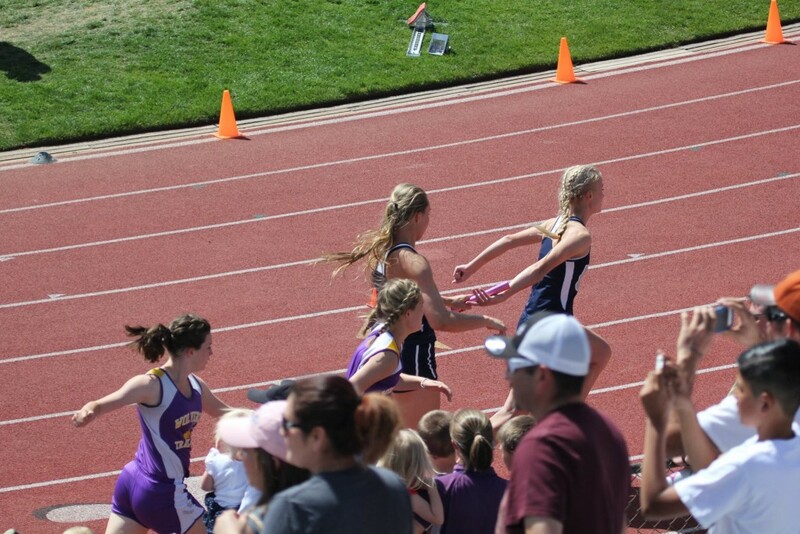 Not to be outdone, the 1600m relay team of Danya Schuessler, Lonni Ewing, Kelly Ditter, and McKayla Bauer also finished 5th with a time of 4:09.38. Other placing performances for the girls on Thursday and Friday were McKayla Bauer 5th in the high jump and Anna Whyrick 9th in the Discus. 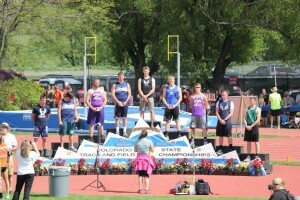 The boy’s team finished 17th in the competition with a score of 15 points. The boy’s were led by Dawson Hopkinson and Shaun van der Torre in the pole vault. Dawson finished 2nd in a very intense three way fight at the conclusion of the event. 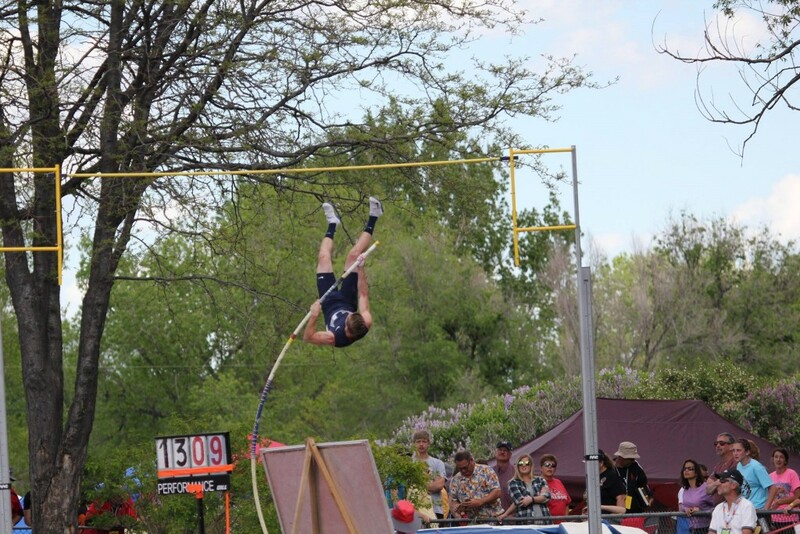 Dawson broke his school record by a foot with a vault of 14′ 3″. Shaun set a personal best of 12′ to finish 6th. 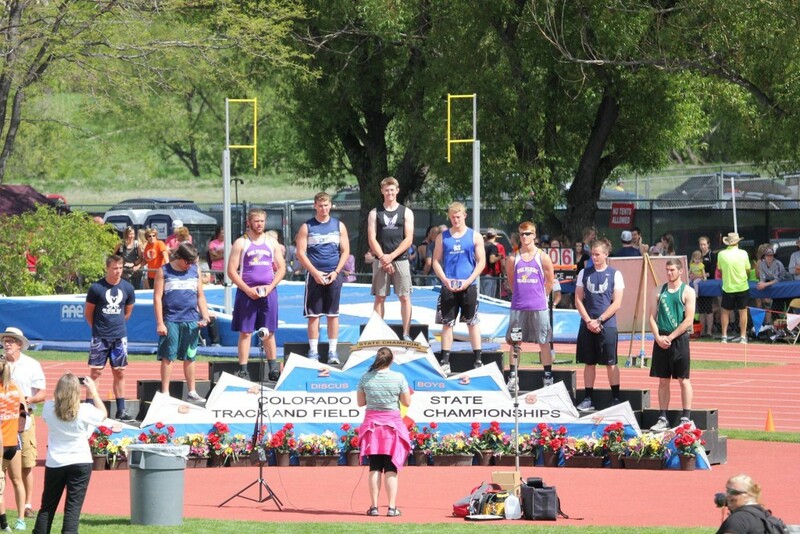 Jake Clark performed exceedingly well in the discus to place 7th with a throw of 136′ 5″. 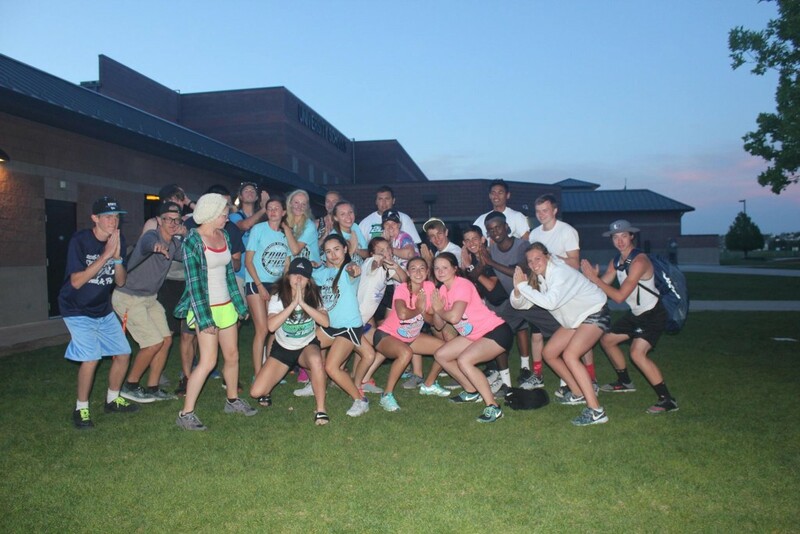 Congratulations to all 27 Bulldogs that competed Thursday, Friday, and Saturday. 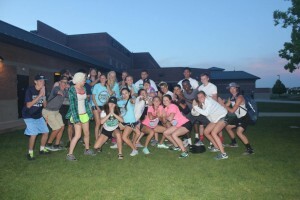 You are all champions.